Drain-Net Technologies is proud to offer nationwide drain line inspections, measuring, and installation for drain locks, baskets, and more. 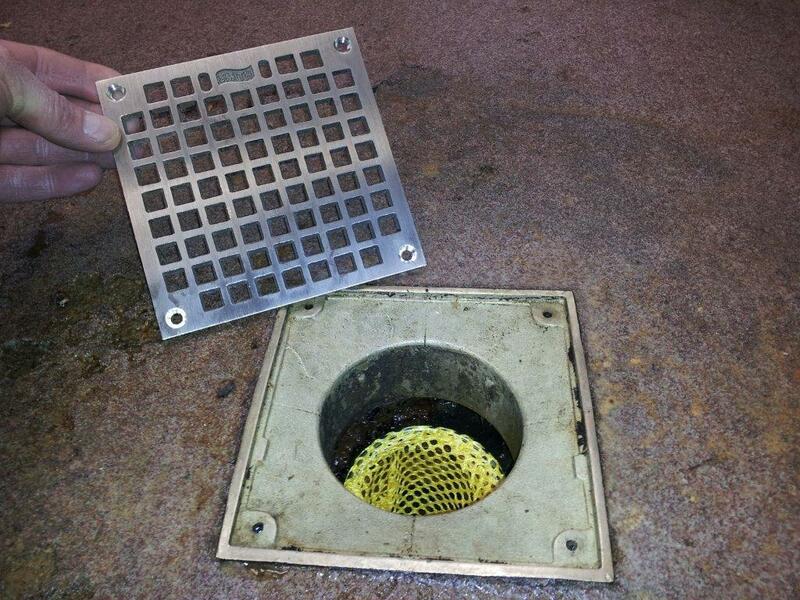 We want to help restaurants keep their focus on their food and customers, not their drains! 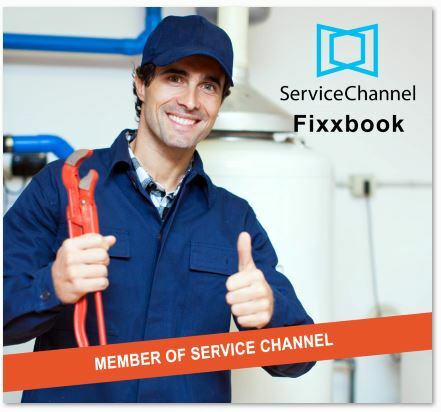 We are also proud members of Service Channel and we can be found on Fixxbook for those restaurants who use that scheduling service. 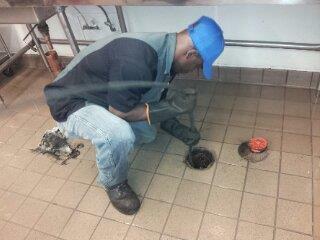 • If your restaurant drains do have clogs, they can be cleaned out. 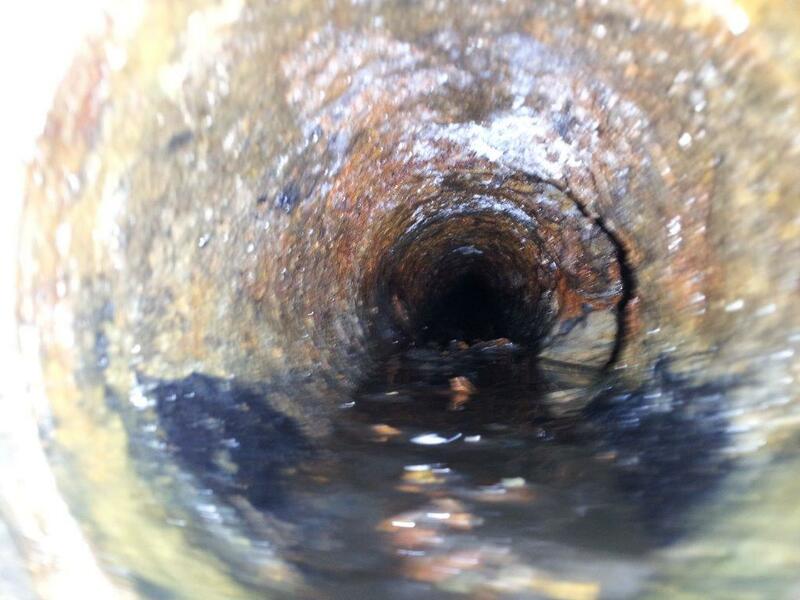 We will use your local drain jetter or find one for you. • Eliminates FOG (Fats, Oils and Grease), sludge, sand, sediment, debris, trash and whatever else might be clogging your restaurant plumbing system. Call 1-844-564-9216 today OR click here to fill out a form for a free quote. 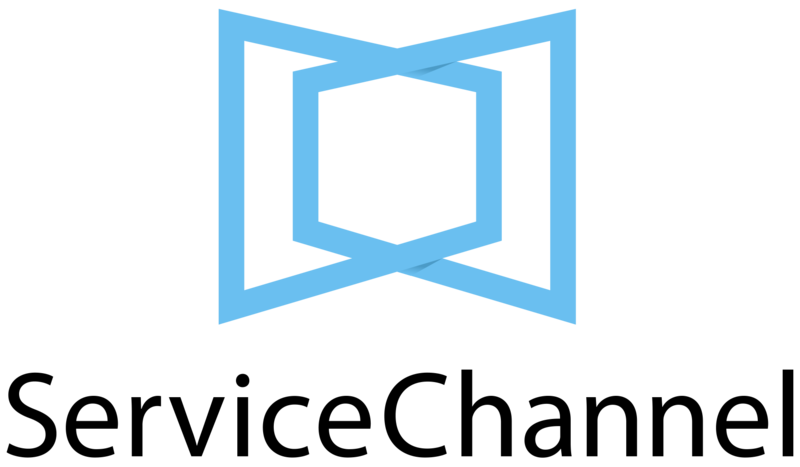 Want to join our team? We are always looking to add quality people to our nationwide network of Drain-Net Drain Line Service Providers. We can help grow your business with referrals and installations. We our members of Service Channel which many of the top restaurant brands use to contract out all of their maintenance work. Give us a call or fill out a form if interested.